Pritam ChakrabortyPritam was born in a middle class Bengali family to Anuradha Chakraborty and Prabodh Chakraborty. His father, who was an insurance officer, used to teach light music on western instruments to young kids for a nominal fee, till an accident forced him to quit his job and concentrate on the meager earnings from his music school. 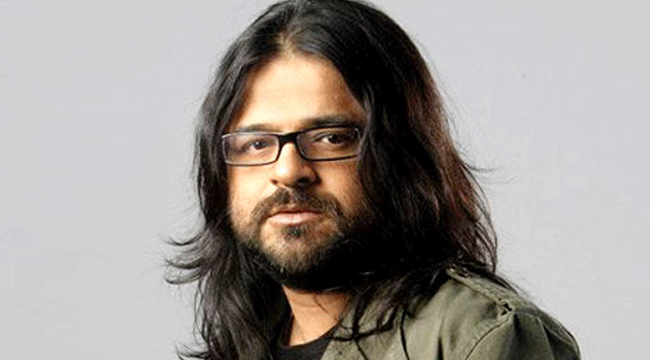 Pritam gained his early training in music from his father and learned to play the guitar while he was still in school. After completing his schooling at St. James' School and Graduating in Geology in 1992 from Presidency College, Pritam dropped out of his M.Sc. classes in 1993 to chart a career of his choice from FTII, Pune where he took up Sound Recording and Engineering in 1994. Azar ZiaSt. 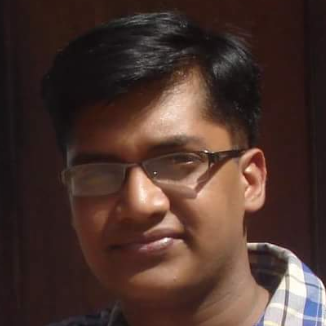 James' School adds one more feather to its crown as one of its alumni Azar Zia cracks top level civil service examination of the country IAS with a rank of 97 and as a top-drawer of Bengal.